SMARTech energy Ltd is a fast growing, award winning energy management company which specialises in energy reduction within commercial businesses. We are seeking a qualified, and personable Refrigeration and Air Conditioning Engineer to join our expanding team committed to helping as many businesses as possible rein in their energy consumption and save plenty of money in the process. Minimum 5 years’ experience with Commercial Refrigeration and Air Conditioning servicing and installations. 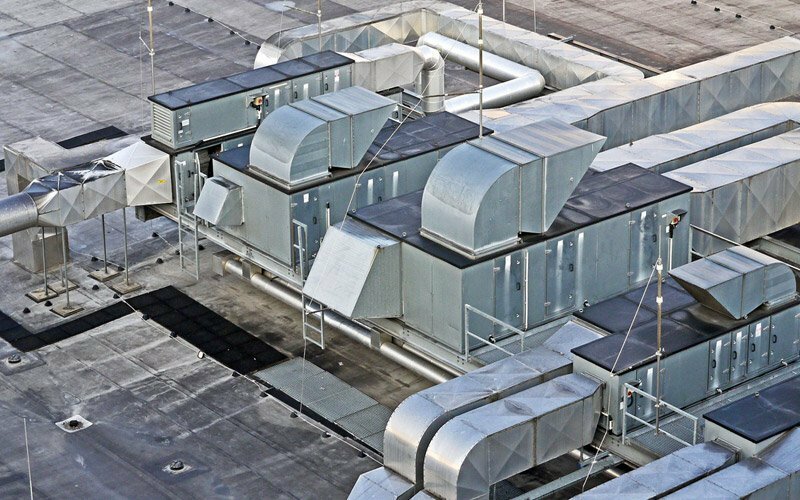 Be able to fit a variety of components to systems such as compressors, condensers, evaporators, motors, values, pumps, thermostats, probes/sensors, controllers, times etc. Possess a sound electrical knowledge (17th edition electrical preferred but not essential). Be organised, and computer literate to a reasonable degree. Share our values: Quality, Passion, Accountability and Integrity. In this role, you will be part of a multi-disciplinary team dedicated to helping businesses rein in their energy consumption. Your primary focus will be the installation of air conditioning and refrigeration equipment, water chillers etc. You will also carry out service, maintenance and repair works. You will need to have a flexible approach to your work, willing to “muck in” with other trades as required. OTE up to £35,000 depending on experience (including bonus). Full support and training from a team dedicated to helping you be successful. SMARTech energy’s industry leading range of energy management and energy efficiency solutions were recently recognised at The Enterprising Wiltshire 2016 Awards with SMARTech energy winning both “The Green Business of the Year” award and over the overall “Business of the Year” category.